The first issues that we are making available online on DigitalNC cover 1988-1990, 1993, and 1996. 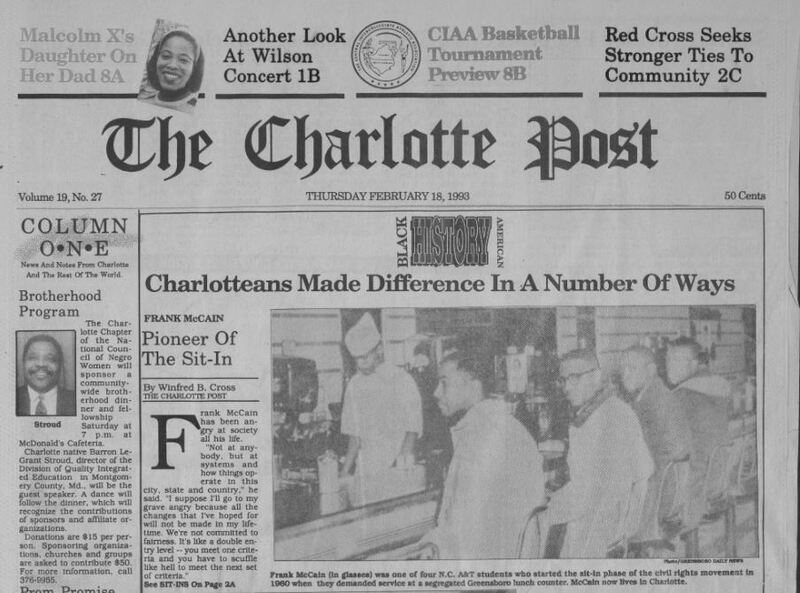 Issues affecting the black community in Charlotte, North Carolina, and the wider nation are all discussed in the 30 plus pages of each issue of the paper, from politics, including the runs of several black politicians in local and state government, as well as Jesse Jackson’s run for president in 1988, issues with the Charlotte Mecklenburg school district, especially for black students, and a multitude of other topics, many of which will seem not so different from the topics of today. To view more materials from Johnson C. Smith University, go here. To view more of our newspapers, visit here.